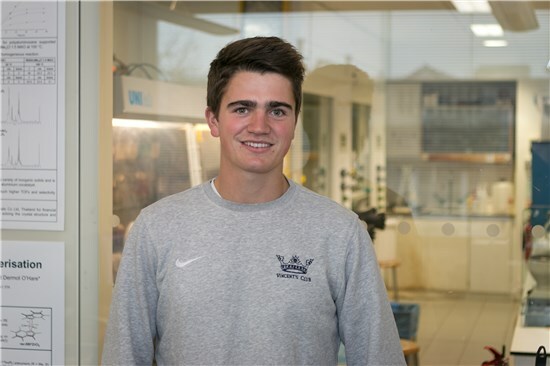 Tom Williams is at Balliol College and joined the O'Hare group in 2015 working on the formation of LLDPE using supported organometallic tandem catalysis under the supervision of Chris Wright. He started his DPhil in 2016 working on the synthesis of new group 5 and 6 imido complexes, group 4 indenyl-based catalysts and their use in tandem catalysis of ethylene. When not in the lab he can most likely be found on a sports pitch of sorts and currently plays hockey for the University 1st team.